Note: Tuning is required with the R-MAF meters. R-MAF calibration files are included, along with fuel multiplier recommendations for your tuner to use. 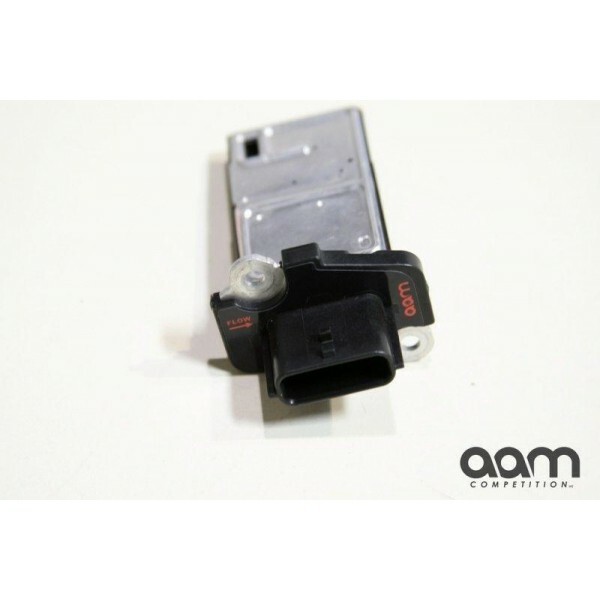 Because these sensors are repeatable within OEM specifications, the tuning is no more difficult than scaling the factory MAF meters to a larger (ie. 2-3/4 or 3'') intake. 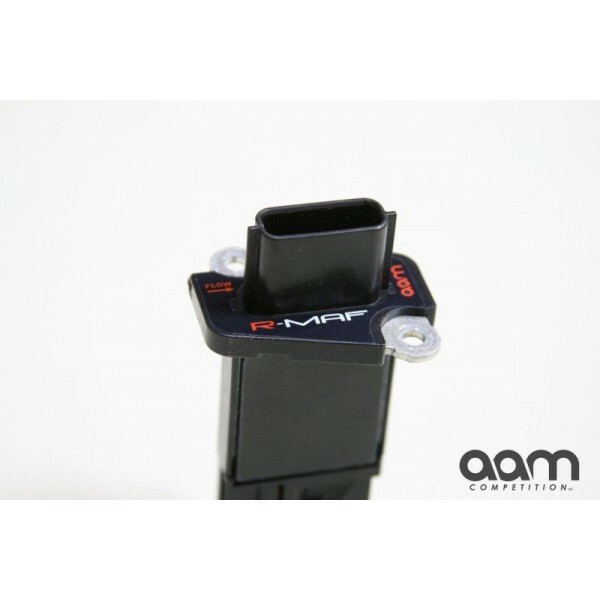 All intakes are built differently, and the exact placement (depth) of a MAF sensor, especially when a bend is present in the intake tube within several inches of the MAF sensor, effects MAF sensors voltage output, and can notably effect a MAF sensors reading. 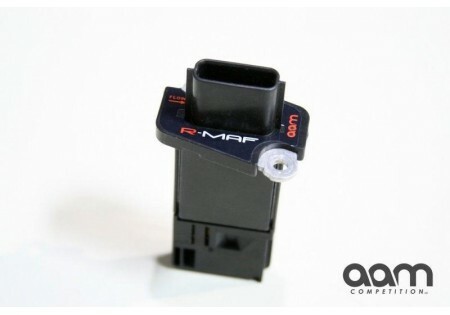 A quality GT-R tuner should be accustomed to tuning the factory GT-R MAF's for these type of variances. 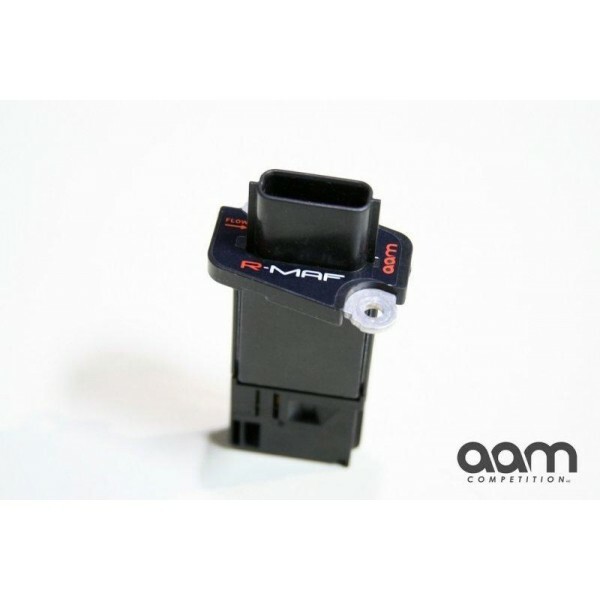 AAM Competition, LLC's new R-MAF Meter is a welcome and important addition to any GT-R making over 550hp with factory air boxes, 625hp with 2-3/4'' intakes, or 700hp with 3'' intakes (500awhp, 575awhp, and 630-650awhp respectively). 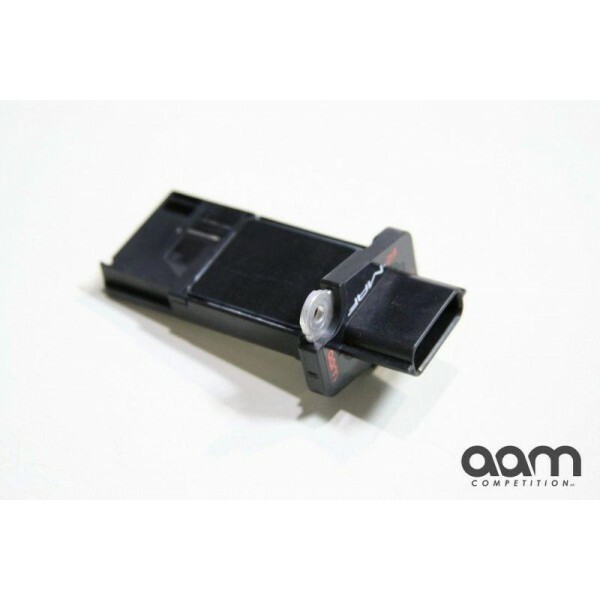 A direct bolt-in upgrade with no splicing of any wiring required and a factory functioning air temperature sensor, the R-MAF Meter is engineered to provide stock like idling and low-throttle drivability while doubling the range of the factory MAF sensors. The R- MAF's extended range allow them to be used with engines with as much as 1,500hp with upgraded tubes.